As some of you will already know, each May brings a special treat for book lovers in Victoria, when Clunes, a sleepy, picturesque little 'gold-rush era' town just north of Ballarat, plays host to Booktown, A two day festival dedicated to all things bookish! The weekend just past, 3rd and 4th of May was the scheduled event for this year, and as in the last few years, I for one was not disappointed. The Booktown movement began in the UK in the 1990's when Hay-On-Wye became the first town to take the title following efforts by local bookstore owner and all-round eccentric, Richard Booth. Since then Booktowns have cropped up all over the world, with the aim of promoting local business and tourism, and, of course, promoting books and reading. 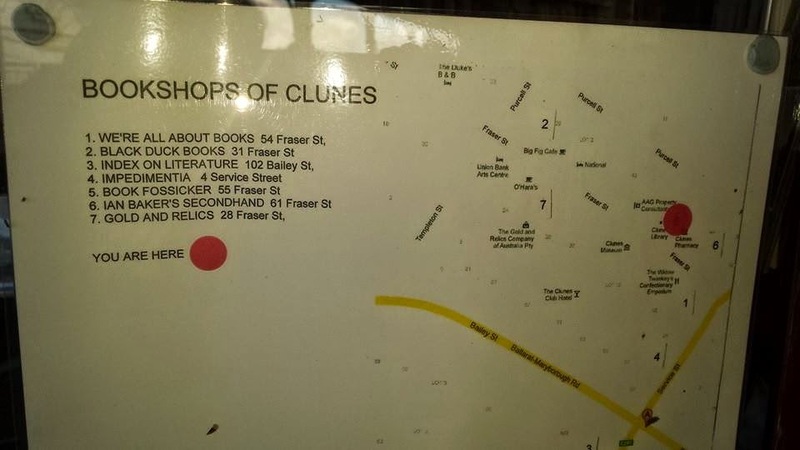 The International Organisation of Booktowns recognises around twenty "official' Booktowns across the world, of which Clunes is the only member to be located in the southern hemisphere! I've been a regular attendee to the Clunes event for the last three years and this weekend, in spite of some typically drizzly May weather at times through the day, I had another wonderful day of book fossicking, buying and browsing. 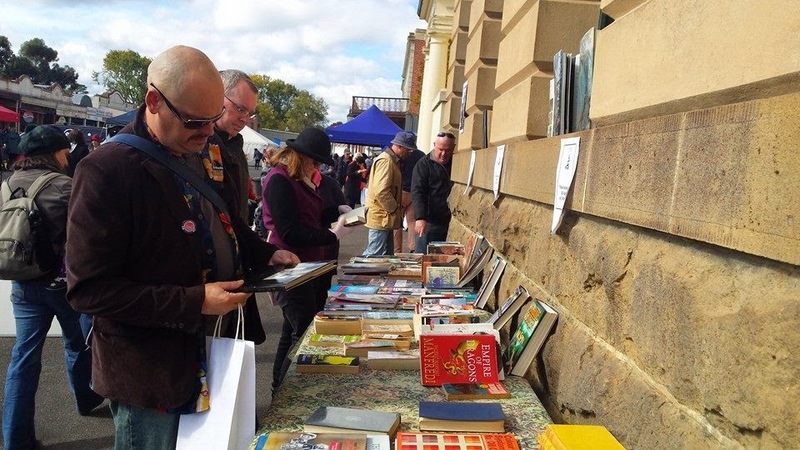 With around fifty or so stallholders and booksellers, as well as eight permanent bookshops in the town, the thousands of visitors that flocked to country Victoria for the weekend had plenty to keep them occupied. As well as the book selling activities, there were plenty of entertainments for kids, puppet shows, jugglers, stilt-walkers, chinese dragon shows, mazes, the list went on and on! 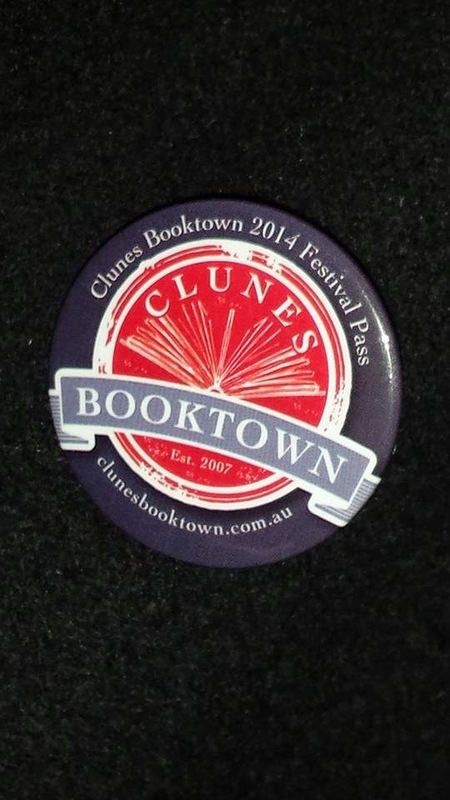 For those with an inclination to find out a bit more about reading, writing, authors and the like, Clunes Booktown also features a series of talks and lectures across the weekend, given by authors or specialists in particular literary fields. 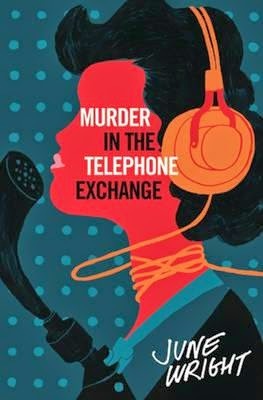 This year I attended a particularly interesting talk hosted by Professor Stephen Knight and Dr Lucy Sussex, to re-launch an Australian literary classic from the past; Murder In The Telephone Exchange by June Wright. Written in 1943 and published in 1948, the novel has been re-published by an American publishing house that intends to follow up with other works from the author in the near future. To find out more about June Wright, her work, and where to get a copy visit the Australian Crime Writer's Association website. I'll be doing my own review of the book, which, of course, I simply had to purchase... as soon as I get around to it! 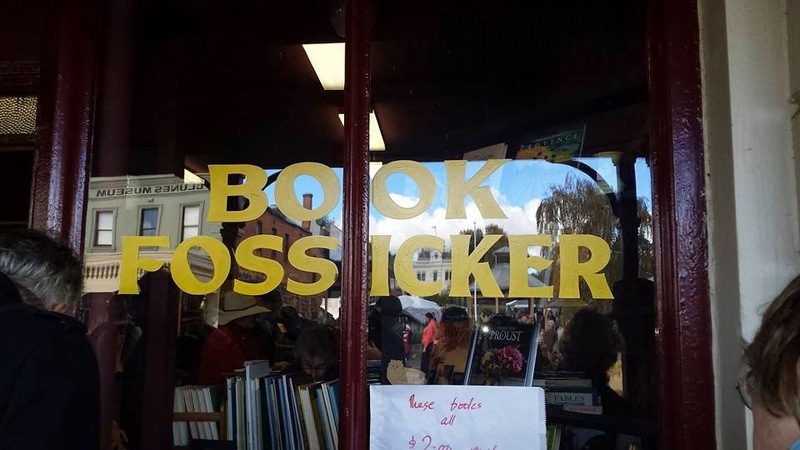 It was great to see some of Melbourne's bookstores from our Listings Page represented, notably the team from Book Grocer who always put on a great selection of titles and are always ready with a friendly chat for their customers. I also got to meet plenty more bookstore owners from across Victoria whose details I will be adding to the Listing as soon as possible. 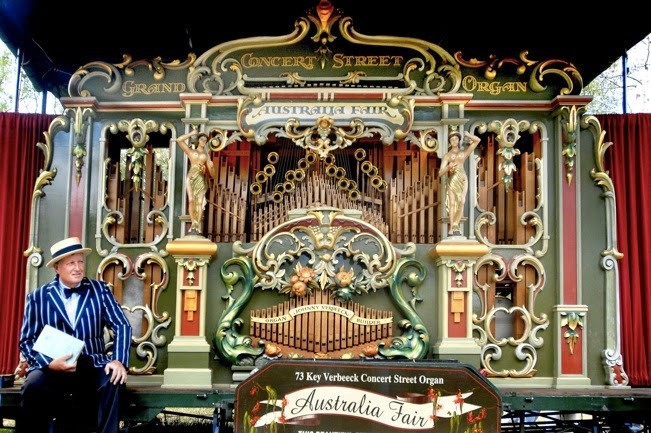 I'll go into my personal purchases from the day at more length in my next post, before I sign off, I'd like to give a special mention to Rick Alabaster from Australia Fair, who always brings a happy note to the event and whose fine musical instrument, my wife has fallen in love with! (Cue, "organ jokes" from the cheap seats....) Please visit his website and have a listen.